The protests against him escalated last Saturday when thousands of demonstrators, apparently bolstered by change in Algeria following similar protests, marched towards the Defense Ministry in Khartoum to deliver a memorandum demanding the military side with them. The UAE said it welcomed the swearing-in of General Abdel-Fattah Burhan on Friday as head of that council. Abdel Fattah Burhan said a civilian government will be formed in maximum two years after consultations are made with the opposition. 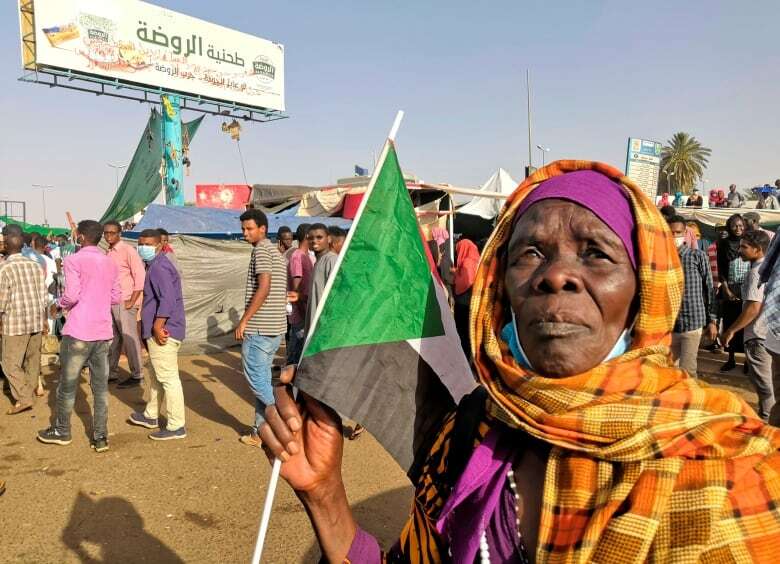 In a related development, Sudan's foreign ministry urged the global community to back the country's new military rulers to help "democratic transition". As he stepped down late Friday, Ibn Auf said he was seeking "to keep the solidarity of the security system, especially the armed forces". He also said he was lifting the nighttime curfew imposed Thursday, which was supposed to have lasted a month, and he declared the immediate release of all those detained and tried during the wave of unrest that began in December. The military council under Ibn Auf had said it would not extradite Bashir to face accusations of genocide at the global war crimes court. "We will shout to our freedom, to our liberty", protester Rami Mustafa said Saturday, speaking in English. The Custodian of the Two Holy Mosques, Saudi Arabia's King Salman, has reportedly ordered an unspecified package of aid for Sudan that includes petroleum products, wheat, and medicine.